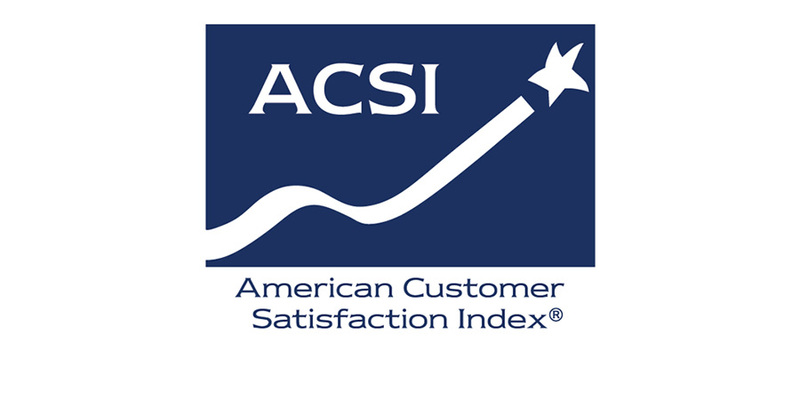 Citizen satisfaction with services of the U.S. federal government declines for the third consecutive year, down 0.8% to an ACSI score of 63.9 on a 0 to 100 scale. 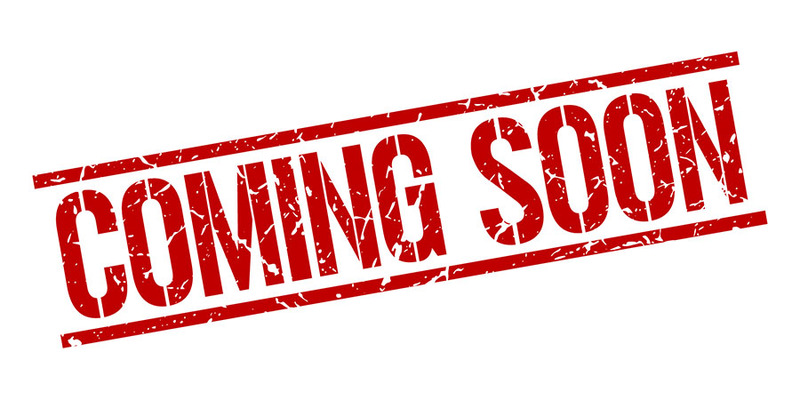 The good news is that the pace of the decline has slowed substantially. 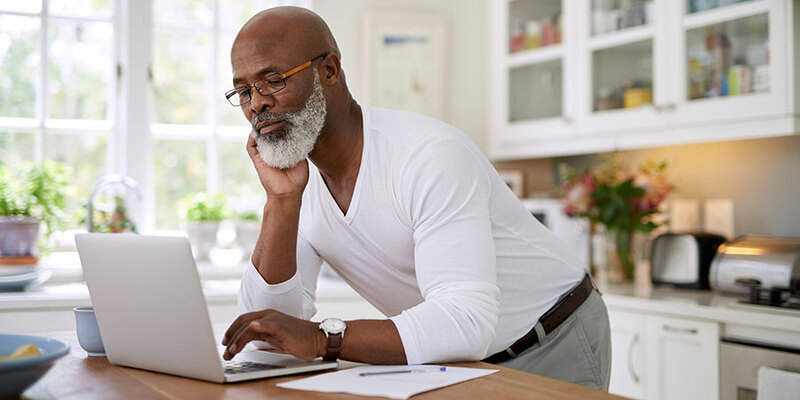 Moreover, small gains in citizen perceptions about their experiences with government—such as customer service and information quality—may suggest a rebound in citizen satisfaction in the year ahead. 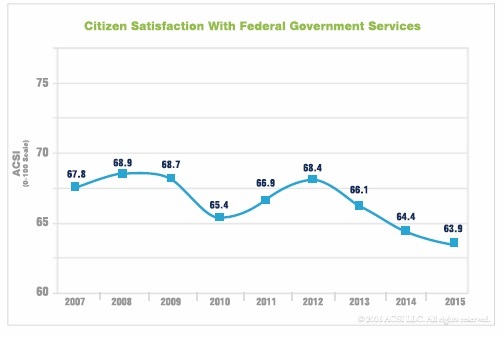 Although American citizens are less satisfied with federal services this year, ratings of the primary drivers of government satisfaction almost all improve slightly. Citizens find information received from agencies to be clearer and more accessible compared with a year ago. 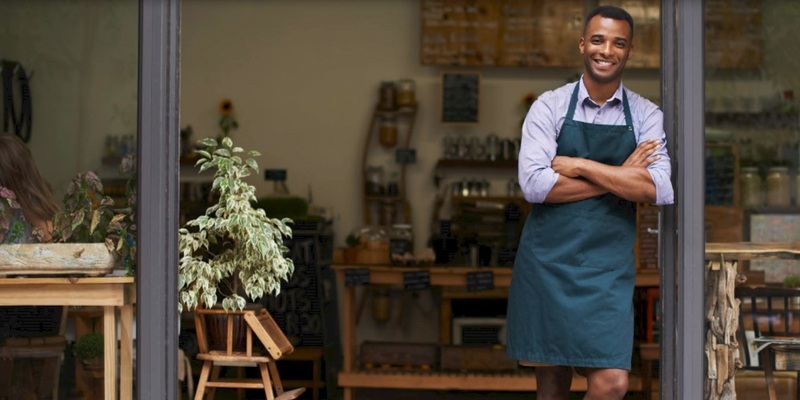 Likewise, the timeliness and efficiency of processes improves, as well as customer service (measured as courtesy and professionalism of staff). User perceptions of website quality (ease and usefulness) are unchanged year-over-year. 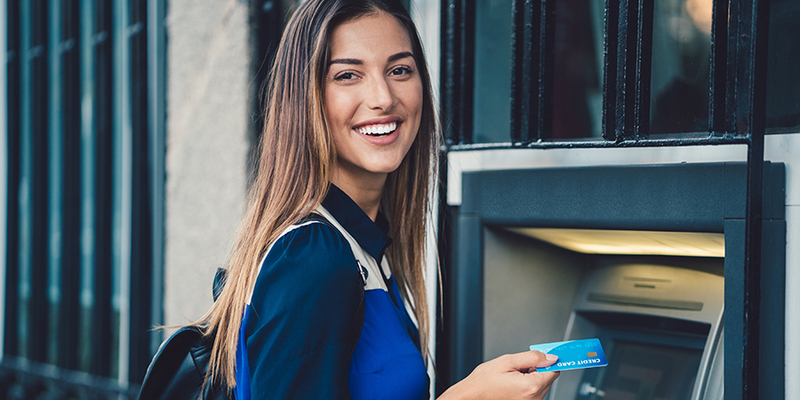 Should the small gains earned in 2015 take hold and continue upward over the year ahead, 2016 could see the first improvement in federal user satisfaction since 2012.